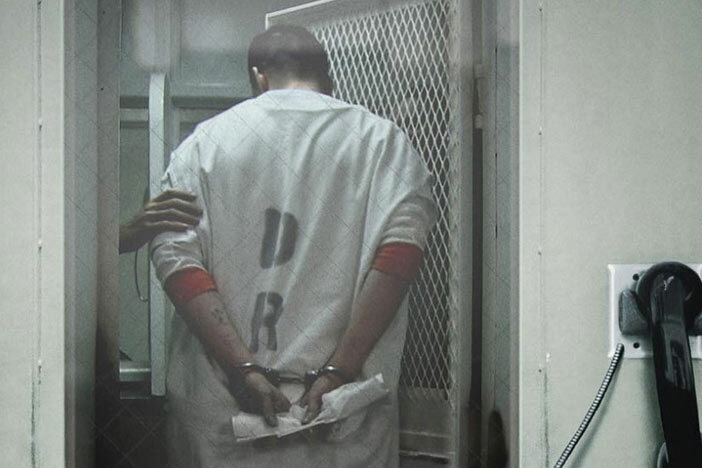 A tale from death row with sections filmed just eight days before one of the interviewees was executed, German cinema god Werner Herzog’s study of Americans Michael Perry and Jason Burkett – sentenced to death and life imprisonment respectively for triple homicide – was perhaps the most intense documentary of 2011. More precisely, it concentrates on the people affecting and affected by their plot to steal a car and subsequent incarceration. A satellite questions and answers session with Herzog follows the film.